Erol Alexandrov was born in Plewen Bulgaria and studied classical ballett at the state recognized Opera. For four years he worked there as a dancer before he joined the experimental theatre “Gabrowo” and after that the dance theatre “4xC” in Sofia. 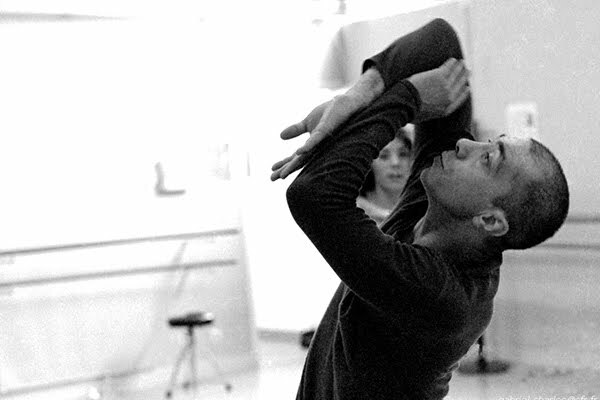 Since 1990 Alexandrov worked in Germany and Austria at theatre Altmark, Standal, dance theatre “Ikarus”, Klagenfurt and in Magdeburg at “Freie Kammerspiele”. 1998 to 1999 he went back to Theatrestudio “4xC” in Sofia. 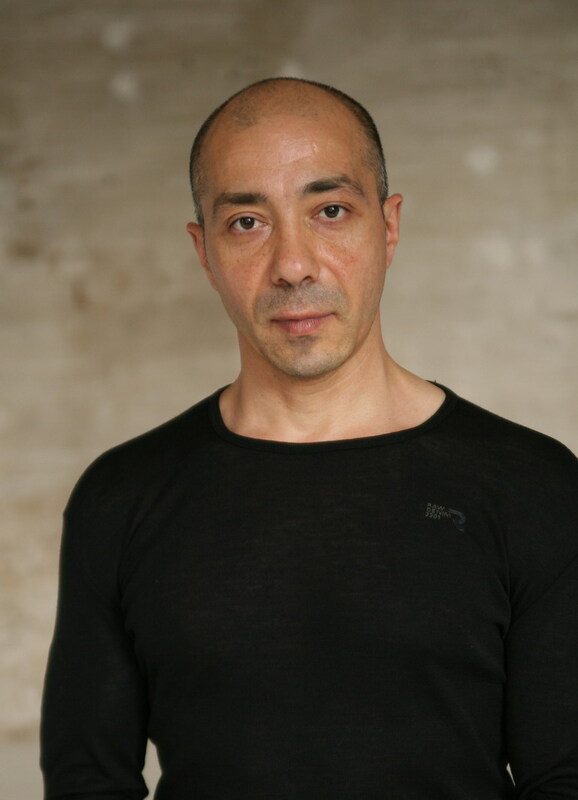 He worked as a dancer and choreographer on international stages in Caen, Madrid, Sevilla, Cairo, Vienna as well as in Mexico and of course in Berlin where he joined the state recognized “Ballettschool of Berlin”. In 2011 he joined the Collective “die Elektroschuhe”. He has also appeared in various dance related and experimental videos and movies. Erol Alexandrov lives and works as a dance teacher and artist in Berlin. This class draws upon my studies in yoga, gymnastics and contemporary dance techniques, with an emphasis on the skeletal structure and the dynamics of breathing and movement. It is a deep and intensive daily practice for releasing restrictive tensions, lengthening and strengthening the muscles, and finding clear support through the bones. We will progress successively from floor exercises to standing. This class is designed as a training class for the body, leading to an enhanced awareness and freedom of movement that may be applied to a variety of styles. My intention is to offer ways to integrate the body, mind and breath so the dancer can become a clearer channel for creative and personal expression.